Our consultants and specialists in each sector focus on finding pragmatic and effective solutions to solve the most complex problems. 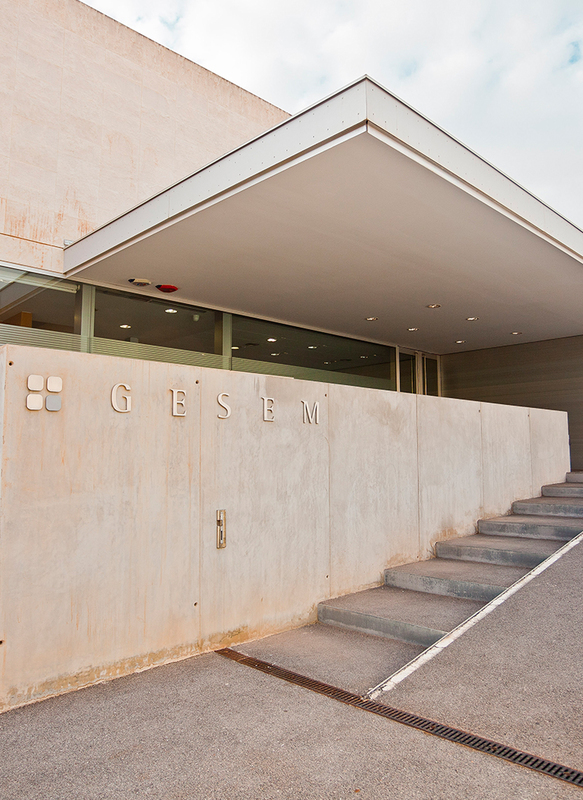 New companies need a service that focuses on their initial state and their future prospects; it is a commitment to giving quality advice that for Gesem takes precedence over everything. Not only do we provide tax, labour and accounting consultancy services adapted to the initial needs, we also provide all-round advice to entrepreneurs and start-ups on how to run the business so that they put all their efforts into making their business dream come true. from 9:00 a.m. to 7:00 p.m.